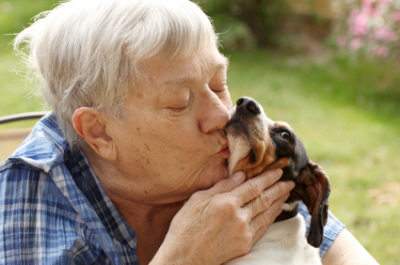 Any resident of Dunedin or surrounding areas who is over the age of 65 and has health-related issues which prevent them from providing essential care for their pet. A person with a terminal illness or disability who are financially unable to afford a kennel/cattery facility. Or whose pet might not be suitable for such a facility due to age and/or health issues. Or who cannot receive support from family/friends. Your application will be assessed and you may be asked to provide supporting documentation or a referral from a support agency or GP. Please note: Our resources are limited so we may not be able to accomodate every application we receive.